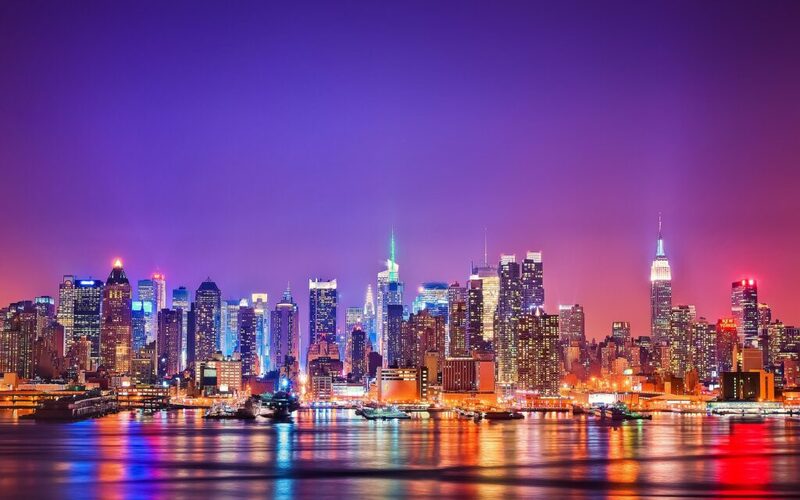 Start spreading the news… we are going to help you discover The Big Apple, The City that Never Sleeps, The Center of the Universe, The Empire State, The Melting Pot, The City So Nice They Named It Twice. No matter which way you put it, all roads lead to New York. One of the most glorious, desired, interesting, beautiful, great, cool, famous and beloved metropolitan areas in the entire world is, without a doubt, New York, New York. No matter if you visit the city during summer, spring, autumn or winter in December, New York is one of the best destinations not only in the United States, but also from around the globe. You would really need about ten lives to see and enjoy all of the amazing wonders that this wondrous city conceals (and frankly 10 won’t be enough). 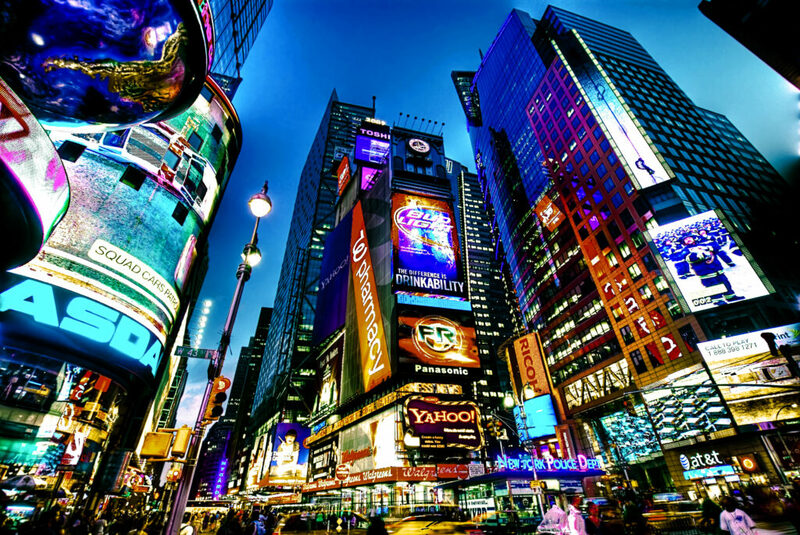 You must consider visiting New York at least once in a lifetime, and when you decide to make the trip, you will be fully prepared thanks to this fun and useful list we have created for you. So here it is, the top 7 places to visit in New York both inside and outside, both free and with a fair admission, for kids and adults, from Manhattan to Brooklyn to Buffalo. Get ready to discover what the world regards as one of the most fantastic cities there is. Built in 1883, the Brooklyn Bridge nowadays has become an authentic icon and one of the best places to visit in New York. According to the official website of New York City, it has become a National Historic Landmark by the National Park Service, and a New York City Landmark by the Landmarks Preservation Commission. Aside from its historical value, the Brooklyn Bridge is quite a sight for sore eyes and is a very good place for taking gorgeous pictures. 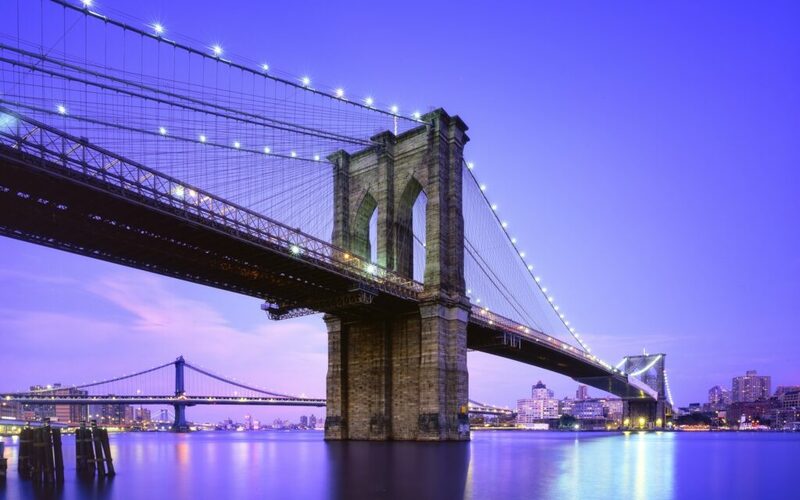 Almost every tourist or traveler that has visited NYC, as well as the majority of locals, has taken at least one picture-perfect shot on the famous bridge. 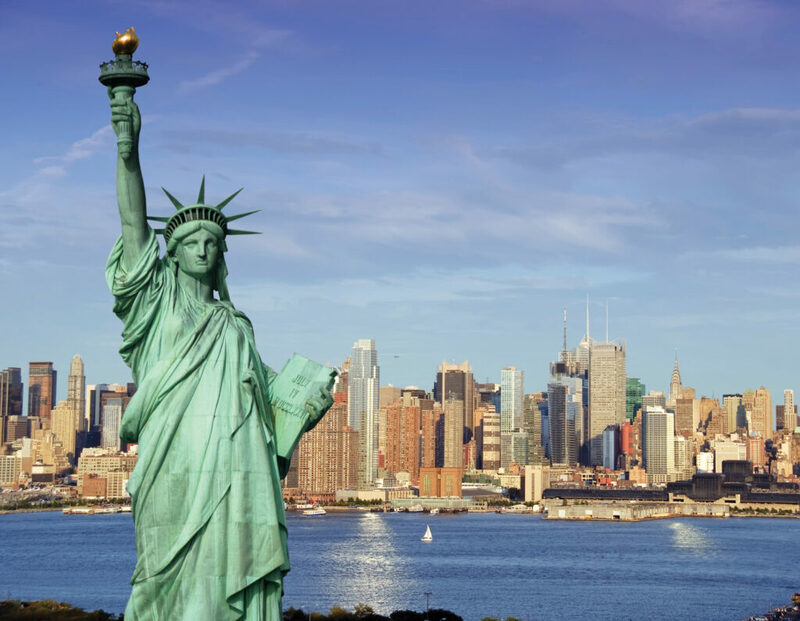 One of the great symbols of America is, of course, the grand Statue of Liberty that resides in the Big Apple. Funnily enough, it is actually a gift from France made to the United States and was created by Frenchmen Frédéric Auguste Bartholdi and Gustave Eiffel (who is behind the world-famous Eiffel Tower, as well). At roughly 151 feet tall, the Statue of Liberty is a breath-taking NYC icon that attracts an impressive amount of tourists each year. Selfie time, anybody? Believe it or not, Central Park is home to no less than 843 mind-boggling acres of sheer natural beauty in a generally urban environment. 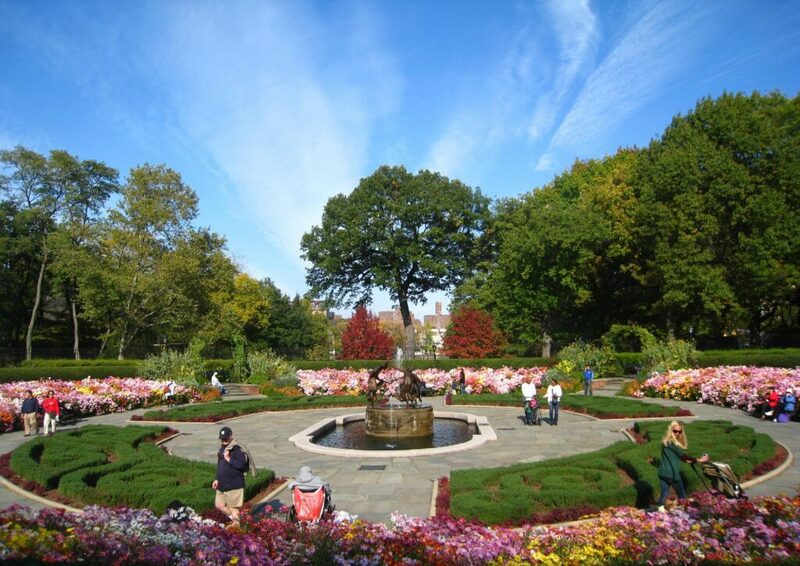 It is the most famous park in the area and definitely one of the most worthwhile places to visit in New York. Central Park has an intriguing history, starting from a swamp that needed fertile soil transported from New Jersey to maintain the greenery in the area. In any case, it is a huge and gorgeous green paradise right in the middle of the city and with plenty of other attraction very near. 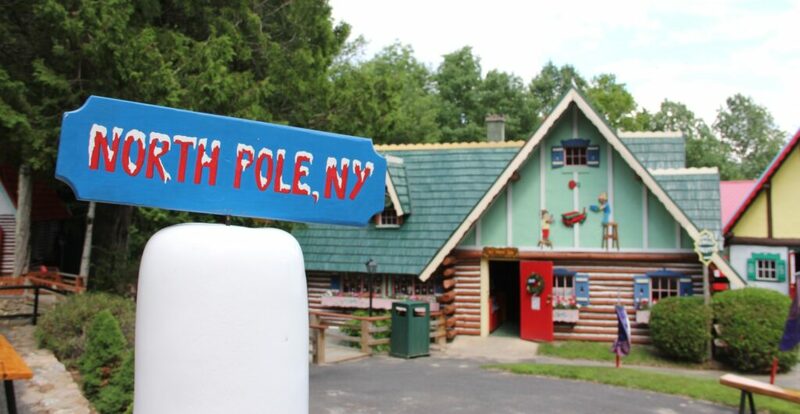 Yep, you heard us right, Santa’s Workshop is actually in New York (upstate NY, to be precise). Before theme parks became all the rage in the United States, Santa’s Workshop opened in 1949 as one of the first forms of “outdoor entertainment ultimately to become known as the ‘Theme Park’,” according to their official website. This place is a Christmas dream come true all around the year by basically bringing the North Pole into one of the most famous states in America. It is a wonderful attraction that your children will be crazy about and that is sure to bring out the kid in you. Where are our baseball fans at? It is impossible to stay in New York for more than a day without visiting the Yankee Stadium if you are a die-hard supporter of America’s pastime. 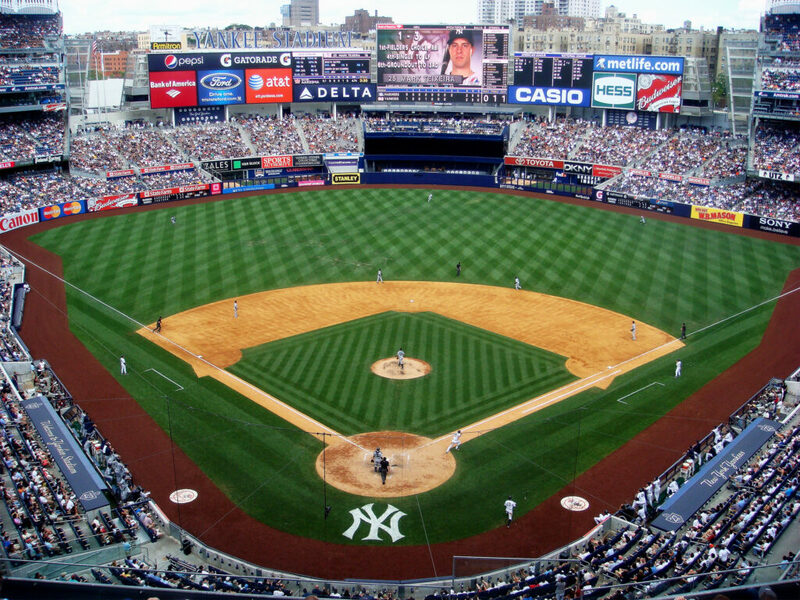 The home of the New York Yankees is located in the Bronx and is one of the most reputed baseball stadiums in the world. The stadium is used both as a ballpark and as a soccer field, and is impressively dubbed as “The Cathedral”. Even if you aren’t the biggest sports fan in the world, it is definitely worth visiting and catching a game for an adrenaline rush. Treasured for hosting the most famous New Year’s Eve party in the world, Times Square is a true neon gem in the heart of Manhattan. It serves as both a neighborhood and commercial area that is constantly buzzing with activity during all hours of the day or night. It is home to an overwhelming amount of events and exciting happenings that will never leave you bored for a second. The stats surrounding Times Square will leave you speechless: “Times Square is one of the world’s most visited tourist attractions, drawing an estimated fifty million visitors annually.” (Ann Shields, Travel+Leisure); “approximately 330,000 people pass through Times Square daily, many of them tourists.” (David Owen, The New Yorker). Enough said. It is impossible to create a list of the best places to visit in New York without regarding its significant cultural contributions. 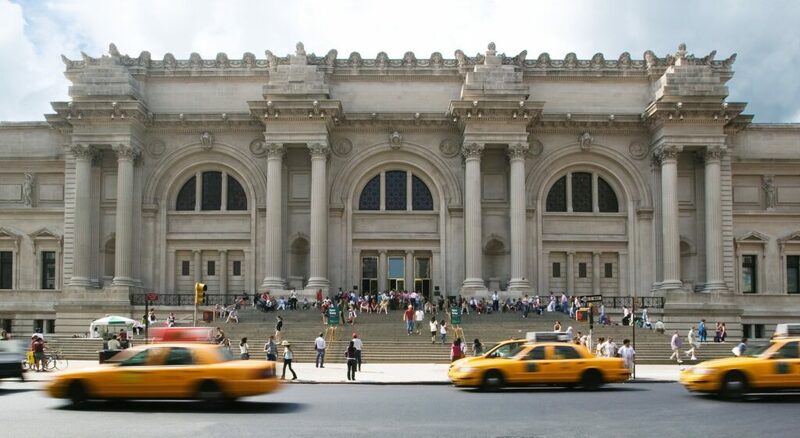 One of the most respectable attractions in New York City is definitely the Metropolitan Museum of Art. It is the biggest museum in the United States of America and one of the top ten biggest museums in the world. It was built in 1874 in a beaux-arts architectural style by Richard Morris Hunt, Calvert Vaux and Jacob Wrey Mould. Also known as “The Met”, the museum houses an incredible seventeen permanent collections across 2,000,000 square feet (wow!). One of the most touching aspects regarding the Metropolitan Museum of Art is that there is no specific entrance fee (but it is recommended that you pay $25). Photo credits: World-finance-conference.com, 7-themes.com, Baaghi.tv, Centralpark.com, Closettraveler.com, Wikimedia.org, Wikimedia.org, Youtube.com.